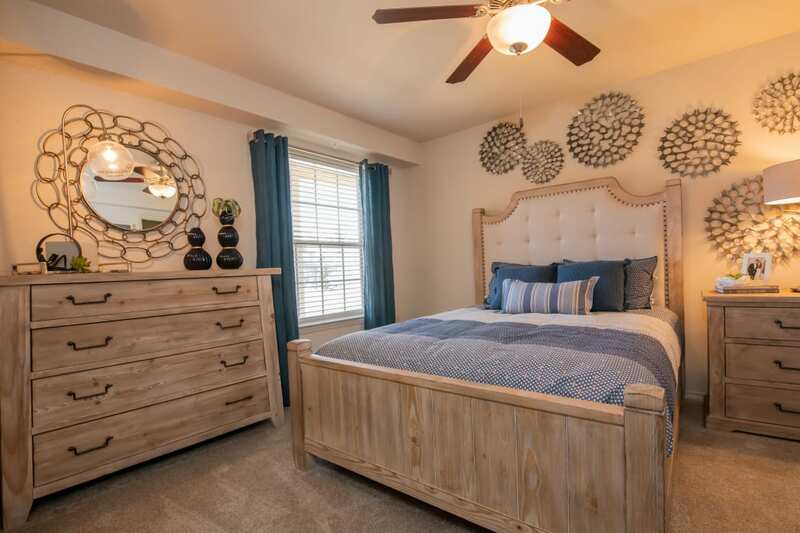 Portico at Friars Creek Apartments offers several one and two bedroom apartment and townhome layouts in Temple, TX, for you to choose from. Our community and homes are pet friendly, so your furry friend is sure to love it here just as much as you do. 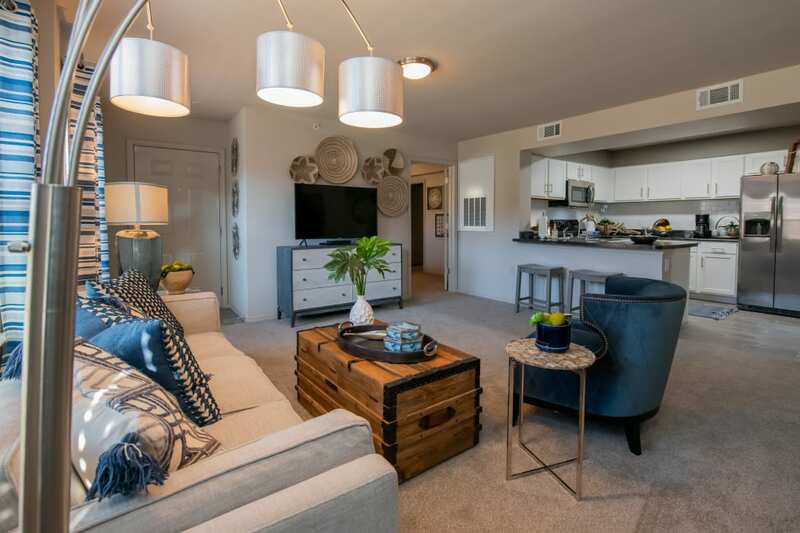 Every one of our new apartments and townhomes feature extensive living space with plenty of storage throughout. Select homes offer a patio or balcony so you can catch a breath of fresh air and enjoy a meal alfresco. No matter which floor plan you choose to call home, you will enjoy a beautiful, light-filled home designed with you in mind. Each of our homes includes washer and dryer connections to simplify laundry day and walk-in closets make organization a breeze. Our floor plans include extra space for a dining table, so you can enjoy sit-down dinners and hosting dinner parties with friends and family. We’d love to give you an in-person tour of our brand new community in Temple, TX. Select your desired floor plan from our Photo Gallery page, then get in touch to schedule your tour today. We look forward to showing you around your new home.